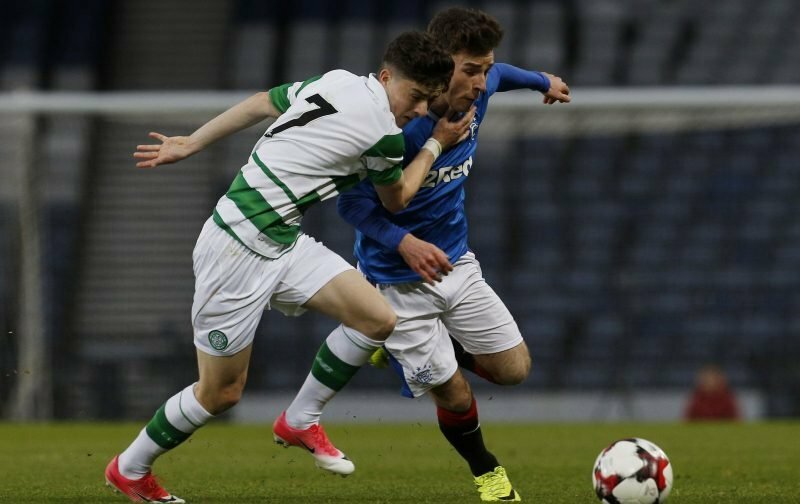 Mikey Johnston is on the verge of a Celtic first team breakthrough. Having already made his competitive debut for the club in May 2017, he went on to make four more last season but has yet to truly show he is worth a regular spot in Brendan Rodgers’ regular match day squad. That could be changing though and his performance today in a friendly against BW Linz is further proof he is on the right track. Johnston was a live-wire throughout first of two friendlies for the Bhoys in Austria this morning, scoring an excellent solo effort to put further pressure on established attacking talent in the current squad. The 2-1 win may mean absolutely nothing in the context of Celtic’s season, but in terms of the 19-year-old’s personal development, it could in time prove to be the first step on his path into Rodgers’ plans in the coming campaign. Loans are an option too and we’ve seen in the past how much a season away has benefited the likes of Callum McGregor, with Ryan Christie also showing terrific progress at Aberdeen. You get the sense though that Johnston is destined for more next term. Everything is going his way right now and after being selected in the best XI of the Toulon Tournament with Scotland, is clearly intent on impressing as much as he did in France at club level. 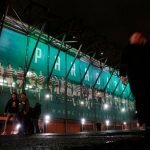 The exits of Patrick Roberts, Stuart Armstrong and Charly Musonda mean there is more space for him in the squad than ever before and it’s now up to him to prove he is fit for the task. More performances like today’s will go a long way towards proving that.